I love meeting a tool where I ask the question, "Where have you been all my life?!" Totally-Tiffany has done it again with the Rotating Design Board. Just imagine a clipboard that has evolved into a "Lazy Susan" to use for crafting and in the office! 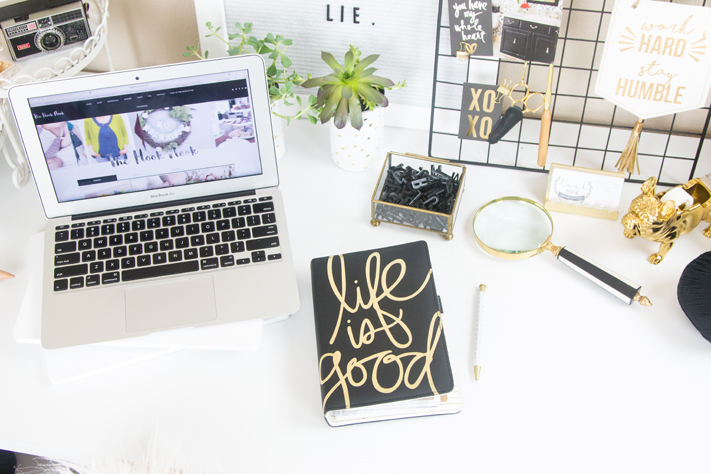 It is genius and I have listed my favorite 5 ways I am using it! The Rotating Design Board comes two tiered with a rotating mechanism in the middle so it, well rotate, of course! It comes in the classic Tiffany white, which is a perfect match for my office space! 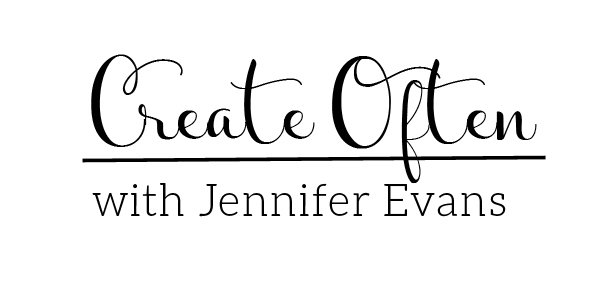 It became a staple in my craft space and I can't wait to share the ways I have been using it. The concept is brilliant and was designed for coloring pages. 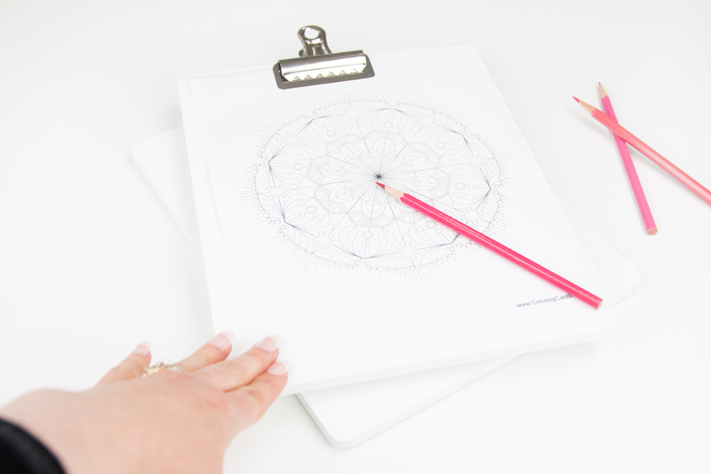 Coloring pages or stamped images have never been easier. I never knew how much I turn a paper when doing a dot to dot or crossword puzzle. Doing these simple puzzles with my kids have got a lot easier! We will be bringing the board with us on vacations and long car rides from now on! Simple games like Car Bingo, Hangman, or Tick-Tack-Toe is easier when played with 2 people. Just rotate the top between the two players. 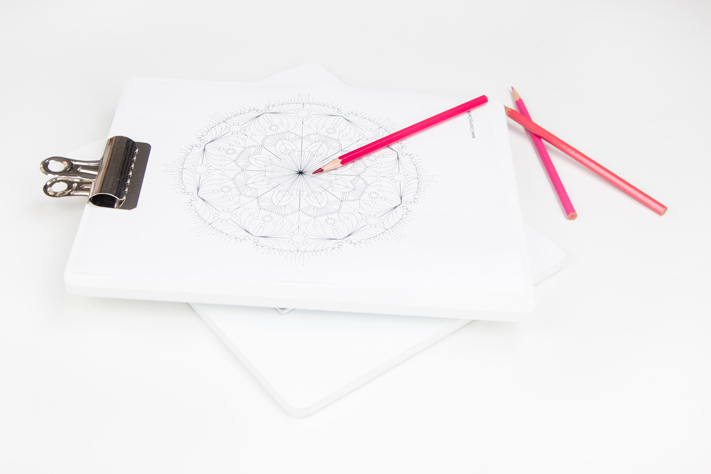 The board can be used as an easy lap tray for homework on the go or in a waiting room. Clip a magnetic sheet to the board and you have an instant magnet board that would keep the kids busy for a while! One of my favorite ways to use the board is as a tablet or laptop tray on my desk. No matter where I am sitting or working, I can swing the board in my direction to answer a quick email. I even had a friend try it out in her office space, as shown below, and she loved how easy it was to use. 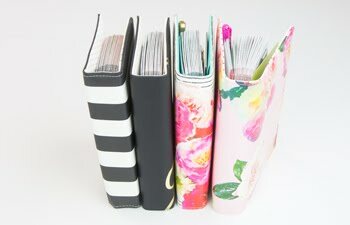 I knew how much I would love to use it to prep my planner pages for the week. I have a hard time adding to my planner page when the rings get in the way. Sometimes it is just easier for me to take a week out at a time to work on. The board made that much easier. Here is a fun and quick video I created to show you these 5 ways in action! I can't help but think to use it for my next crop party as an actual snack "Lazy Susan" in the middle of the table - that is when I am not actually using it to craft on. Ha! 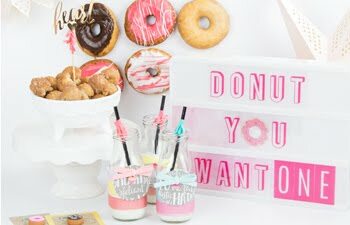 A big thank you to Dawn Nicole Designs for the use of her free printable for this video. You can get the "I'd Rather Be Lettering" printable right here. Don't miss out on the Totally Tiffany Rotating Design Board Special this week only (expires 5/21/17). You can check it out here or visit the website for more storage and craft solutions. When you meet a tool that makes life easier than it was before, you embrace it and use it daily.